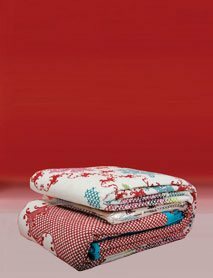 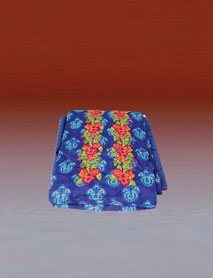 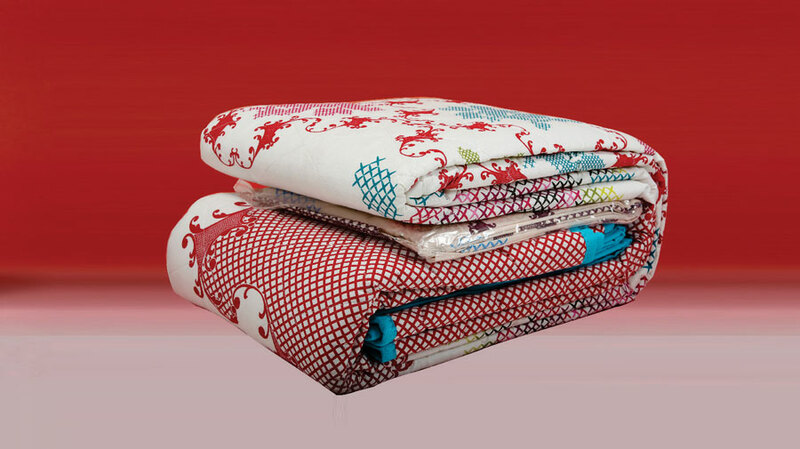 Best quality printed (50% cotton & 50% polyester) quilt cover set consists of 1 (240x260cm) quilt cover, 1 (240x260+25cm) flat sheet and 2 (50x75+15cm) pillow covers. 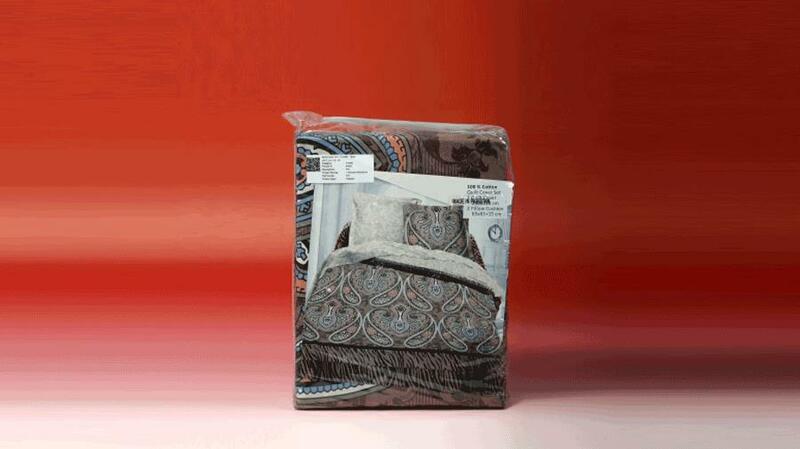 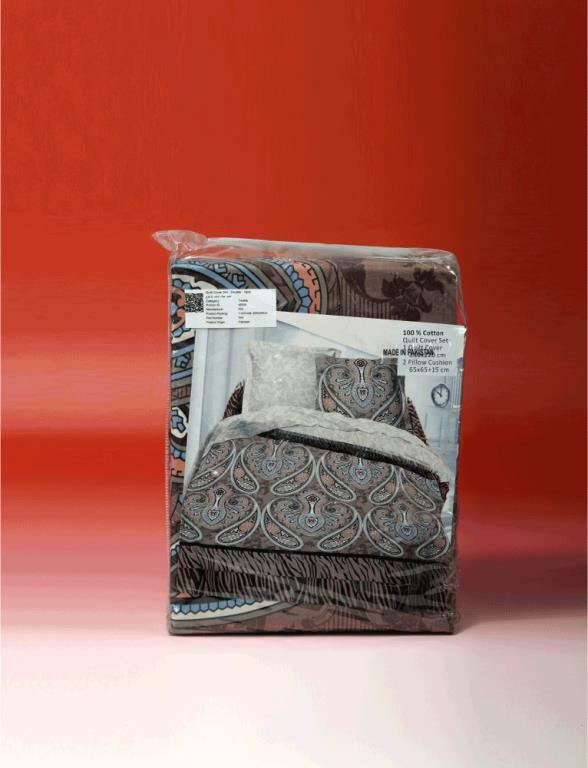 Contemporary print and subtle colors of this quilt cover set will elevate the look of the bedroom. 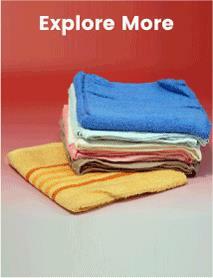 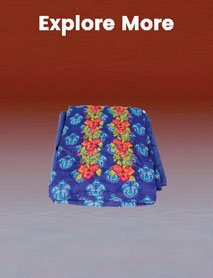 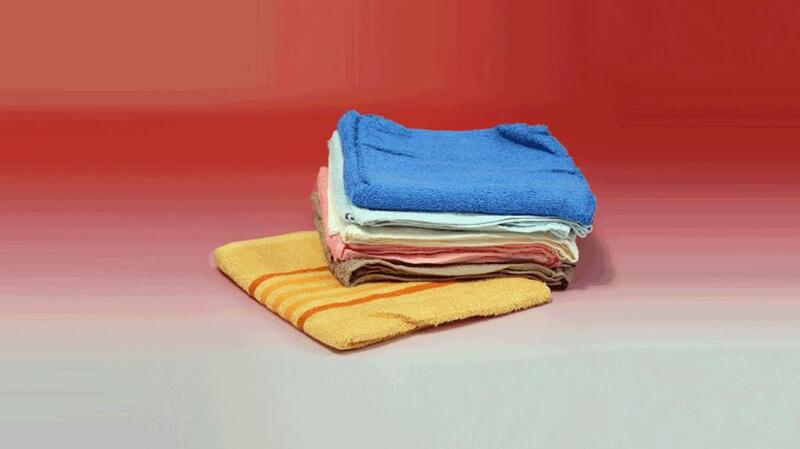 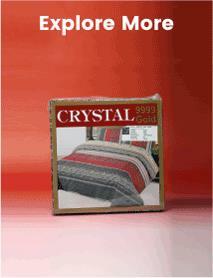 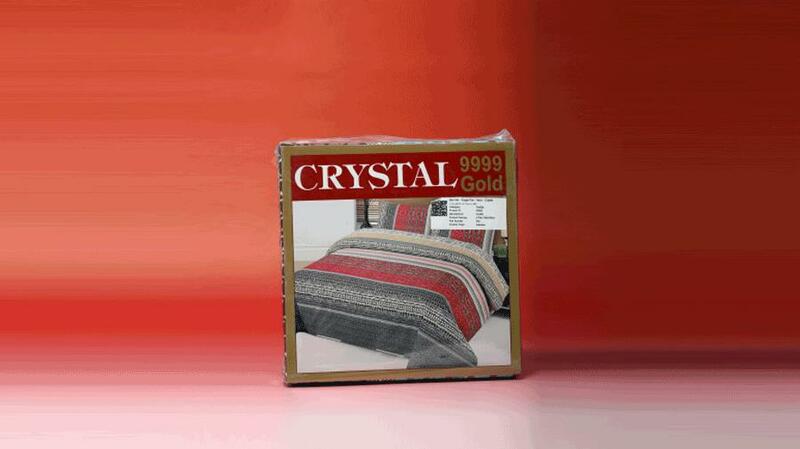 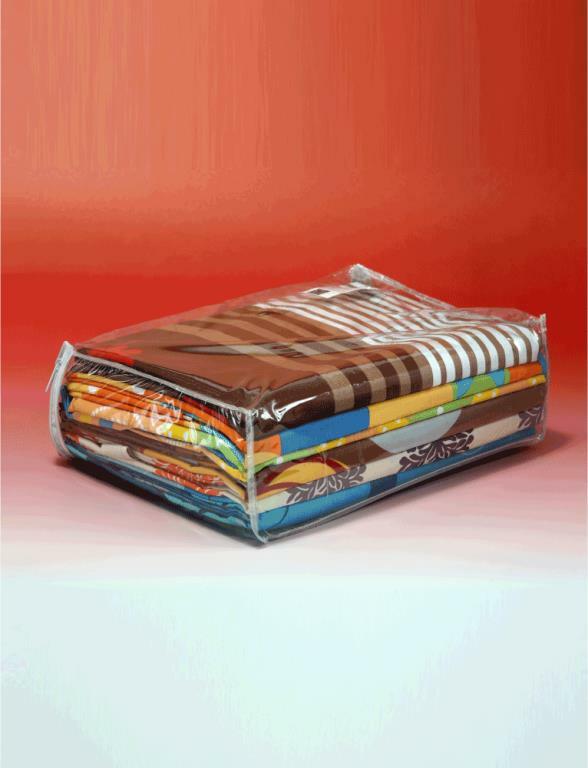 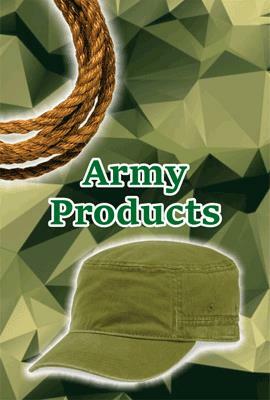 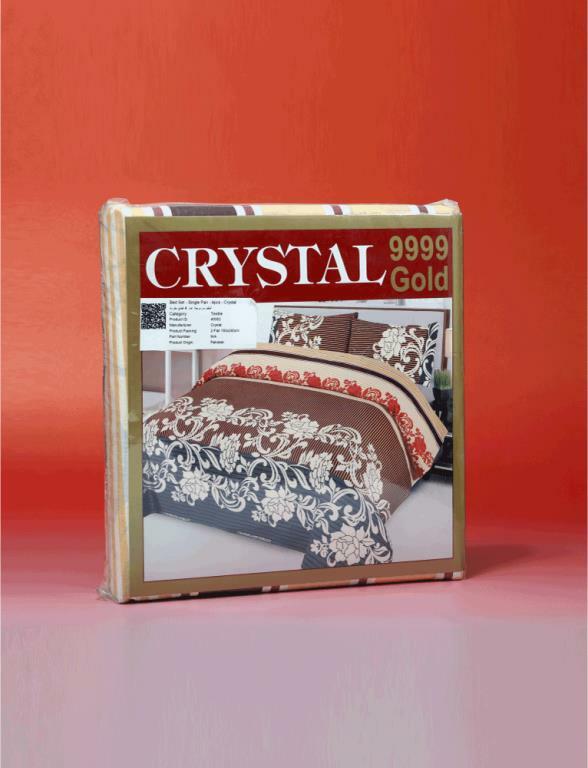 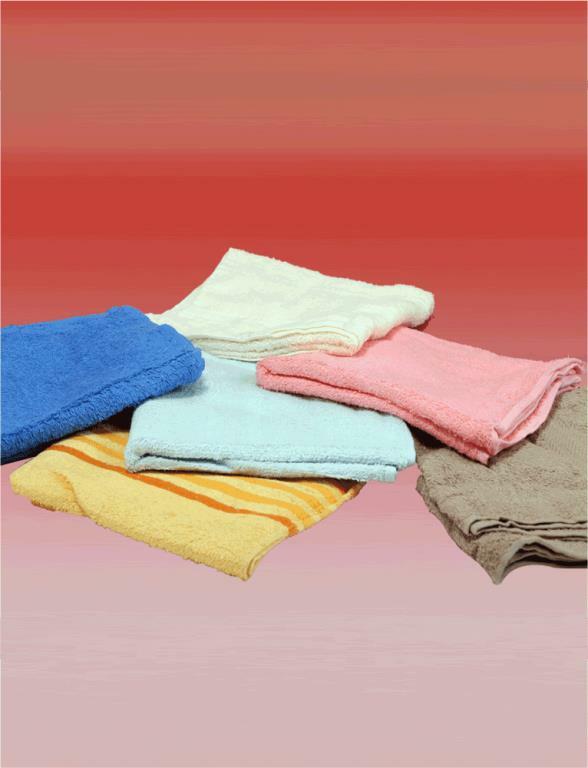 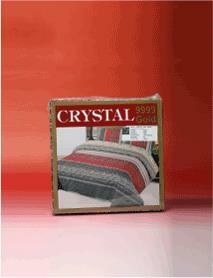 The fast colors and high thread count of bed sheet offers convenient maintenance and durability. 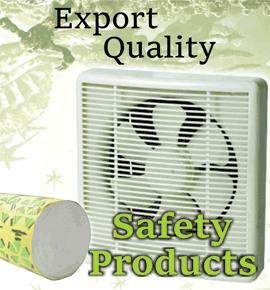 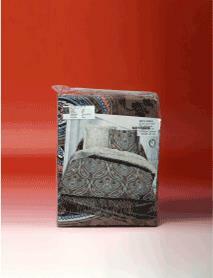 Care instructions are mentioned on packaging. 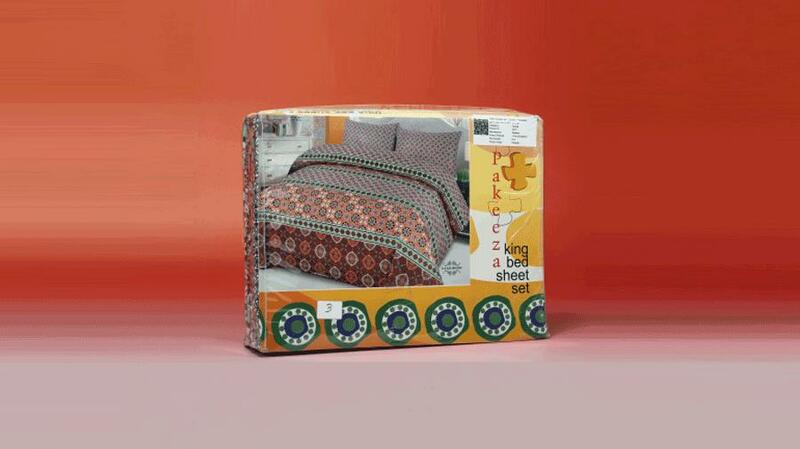 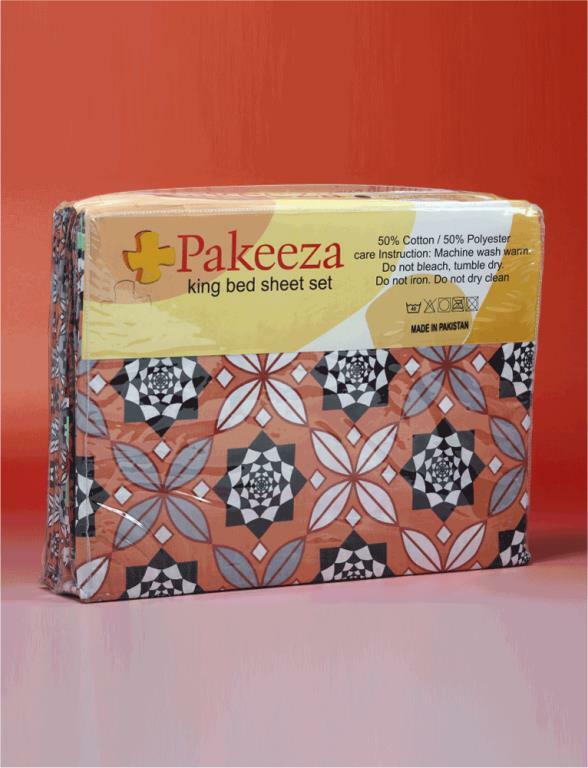 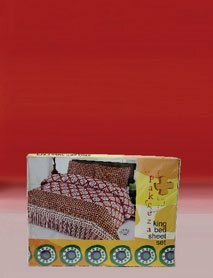 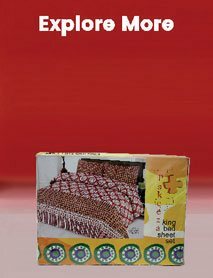 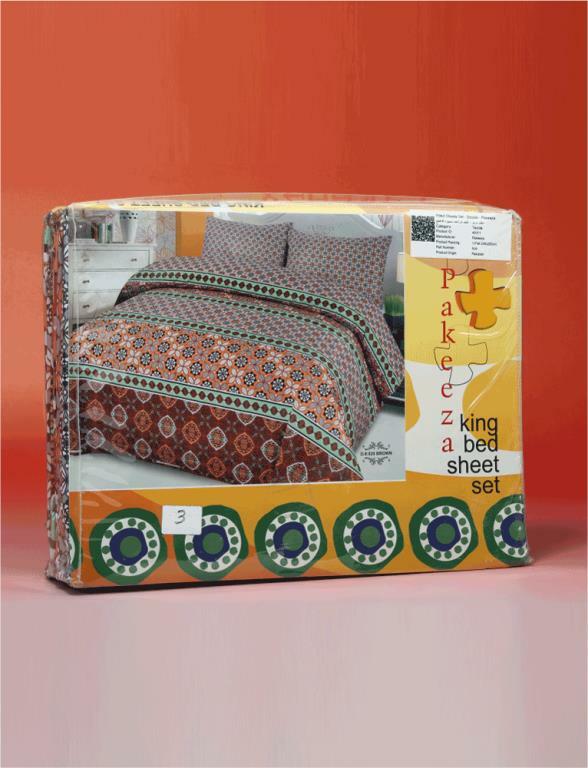 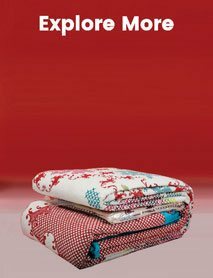 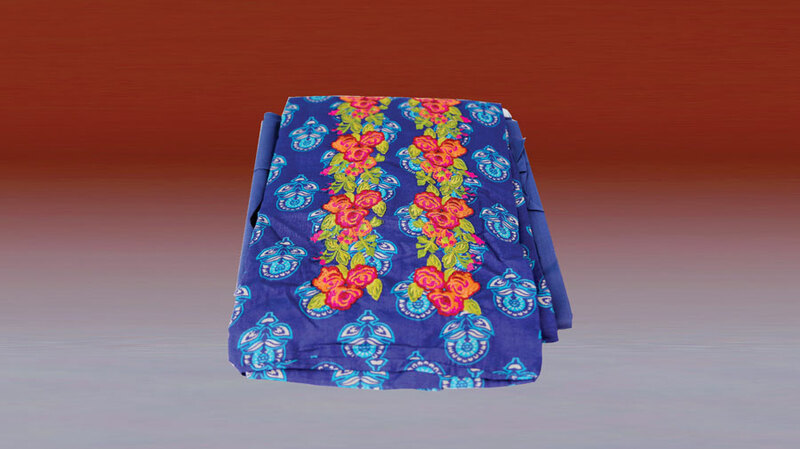 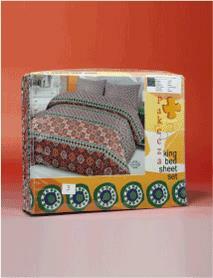 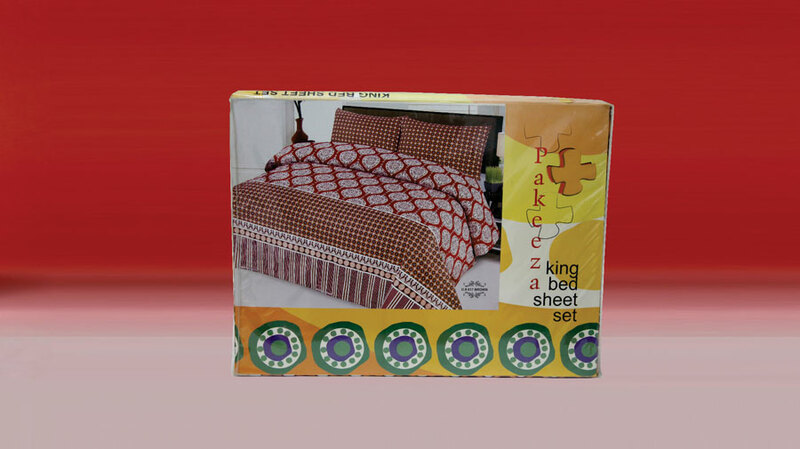 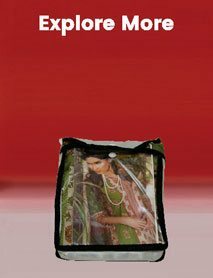 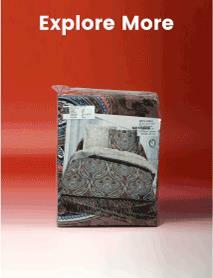 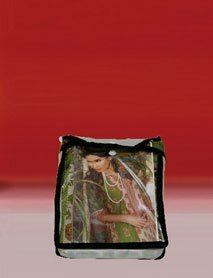 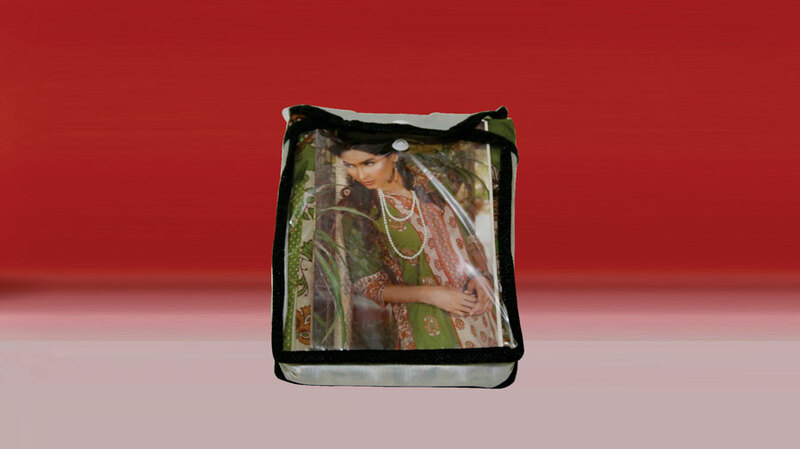 This superior quality quilt cover set is a product of Pakeeza and is made in Pakistan.